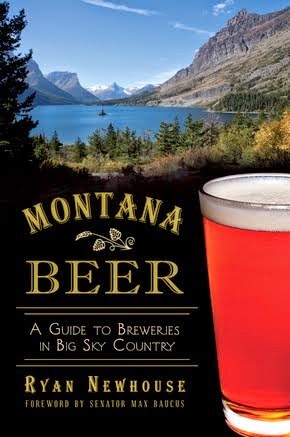 Montana Beer Finder was informed by Summit Beverage, distributor of Sierra Nevada Brewing Co., that its long-awaited mixed 12-packs are landing in stores today. 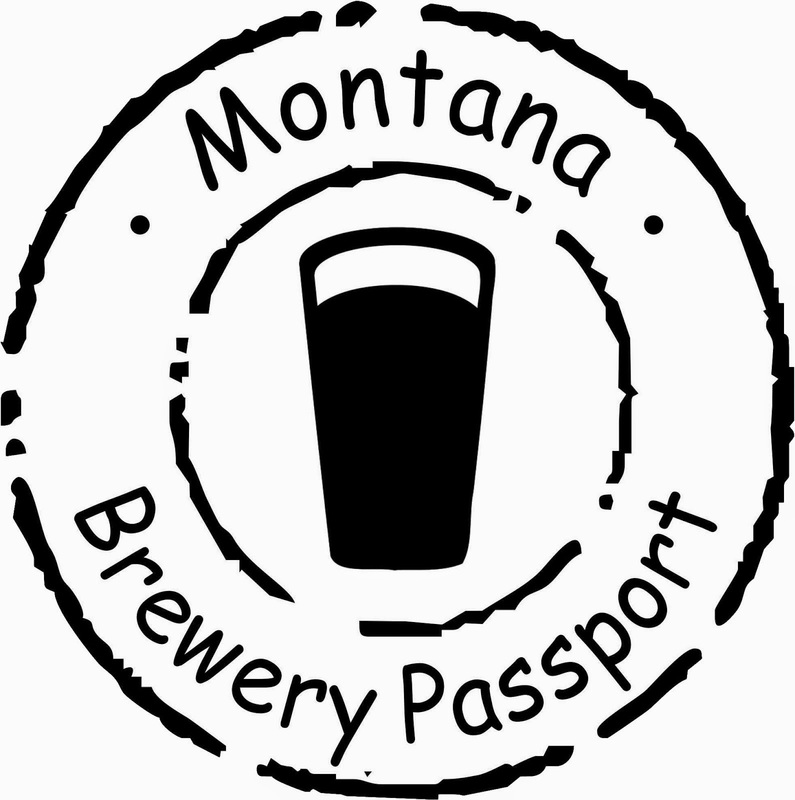 Supply is very limited and likely won’t last through the weekend (only 80 12-packs hit all of Missoula). What makes this 12-pack so unique and beer-budget worthy is that it gives us “beer geeks” a chance to try 12 different collaborations between Sierra Nevada and many breweries that NEVER get their beers into Montana. The 12-pack is made up of 10 bottles and two cans, and the release is “one-time only,” according to Sierra Nevada, a first in craft beer. In conjunction with this release, Sierra Nevada is launching a seven-city tour across America (closest it’s coming to MT is Denver), where they are partnering with 700 breweries and pouring beers at every festival stop along the way. 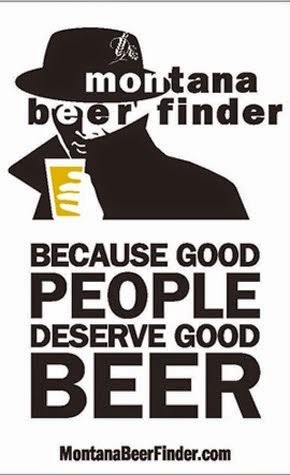 The Beer Camp project started back in 2008 and since has invited distributors, brewery owners, journalists and a few lucky consumers to Northern California for a hands-on brewing weekend with Sierra Nevada's pilot system. 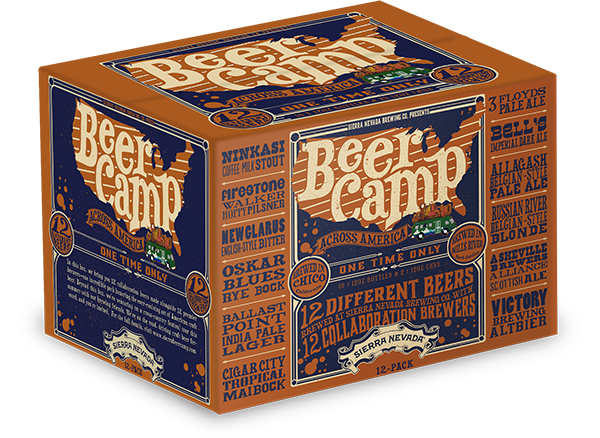 The top brews were made on a larger scale and released each spring in a highly anticipated Beer Camp variety pack. For this release, however, Sierra Nevada went much, much bigger, partnering with 12 renowned craft breweries from all over the country. Hey, if you don’t manage to snag a 12-pack of your own, or land a seat at a beer tasting with someone who did get one, don’t fret, The Rhino (just voted Missoula’s Best Beer Selection!) got a 1/6th barrel of each of the 12 beers and will do a Sierra Nevada Base Camp TAP TAKEOVER on Wednesday July 30, starting at 4:00 p.m. until all the kegs are dry. Can you say SWEET!